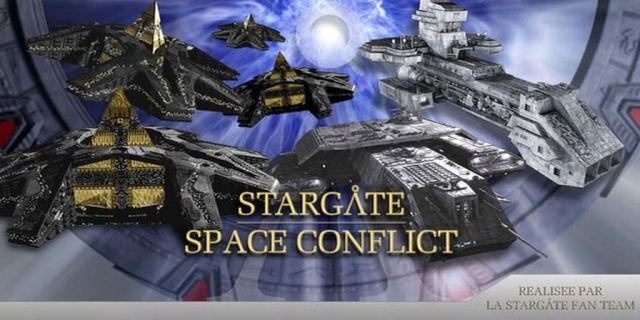 Stargate Space Conflict is a stargate mod for homeworld2. News, images... NEW VERSIONS!!!! You can find it all here. Here you can sugest anything for the mod, or the forum. Talk about Stargate Space Conflict here. Stargate SG1 and Stargate Atlantis talk. 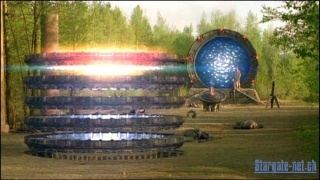 Talk about Stargate things here. You can post all your ideas here.